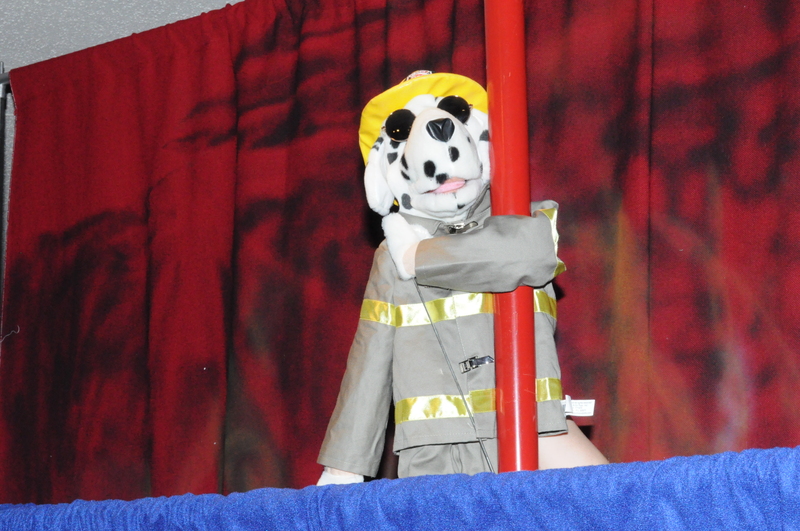 Puppets can be a very effective tool in children’s ministry. If you have a puppet ministry or are planning to create one, here are some tips on taking care of puppets. Store puppets in dry places. Moisture and humidity can ruin expensive puppets. Never use the mouth to pick up things or bite with the mouth. This destroys the cardboard area around the mouth. Change puppet clothes for different looks, themes, and characters. Size 2T – 4T Clothes can be used for average size puppets to create a variety of looks. Rod arms can be used to move hands. Puppets will appear more lifelike if you use rods to manipulate puppets’ arms. Thanks for your tips. Do you have any advice for how to clean the face & hands of puppets? Even when kids wash their hands before using a puppet, there are inevitably some dirty marks on them after repeated use. With the cardboard inserts in many puppets, I don’t dare use soapy water, but I don’t know what else to use. Thanks for any tips you can give. You have 2 choices. The first is to take a washcloth with soapy water that is not too wet and gently wash the surface. The second is to use a dry cleaners that specializes in dolls and puppets.